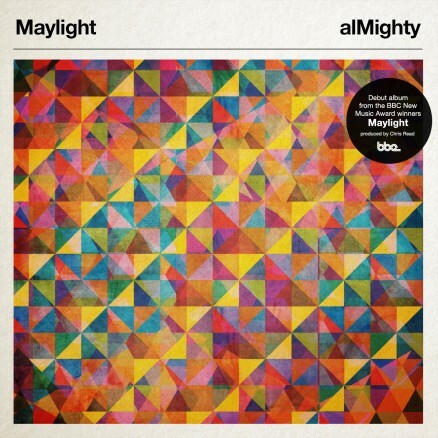 ” ‘Almighty’ is the debut album from BBC New Music Award winning jazz / soul / electronica ensemble Maylight. The eight strong collective takes in the vocal talents of ex-Tru Thoughts vocalist Lizzy Parks, pianist Rob Barron whose resume includes session work for the likes of Jay Z, Kanye West and Jay Electronica and BBC Performing Arts Prize winning saxophonist Mary Wakelam. On trumpet are Aida Severo’s Joe Egan and Percy Pursglove, a first class graduate of Birmingham Conservatoire’s jazz course who has played for groups including The Duke Ellington Orchestra and The Coltrane Ensemble. Trio Tekke’s Colin Somervell appears on bass. Dave Holland Award winning drummer Jim Bashford, (currently playing for multi-platinum selling jazz vocalist Katie Melua) also appears. 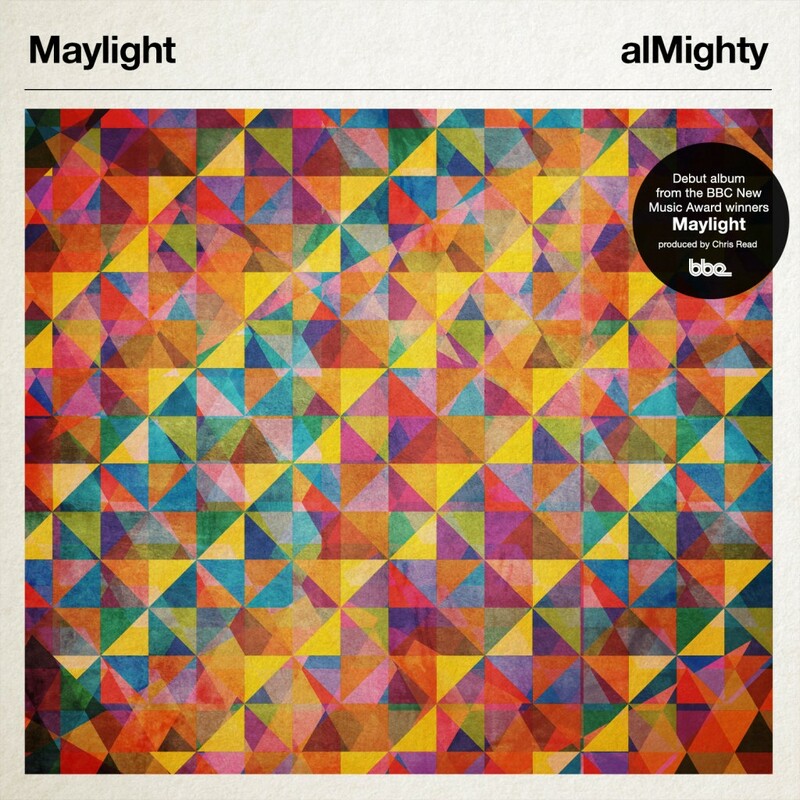 The album is produced by BBE signing Chris Read whose work includes productions and remixes for the likes of Grammy Award winning vocalist Algebra Blessett, hip hop man of the moment Oddisee, Tokyo Dawn-signing Pugs Atomz and the Pharcyde. Adopting a collective approach to writing music which draws on the members’ diverse backgrounds and musical influences, the resulting mix is one which references soul, electronica and more with an underlying jazz influence.